The Istanbul collection is a wonderful group of products envisioned by design giant Ross Lovegrove for leading bathroom brand VitrA. Collaborating for a number of years now, this fruitful partnership has seen the team win multiple design awards for their work on Istanbul, including Red Dot and iF Product Design awards which are highly coveted and well recognised as a mark of excellence across multi design disciplines and industries. 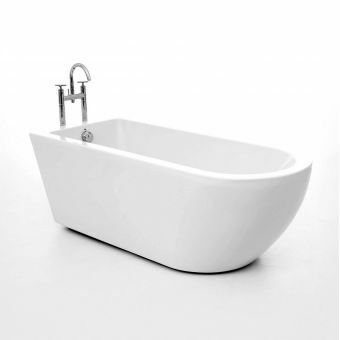 As such, Istanbul is a premium collection of bathrooms product made from robust materials giving absolute confidence of their quality in use and being highly aesthetically pleasing in any bathroom design. 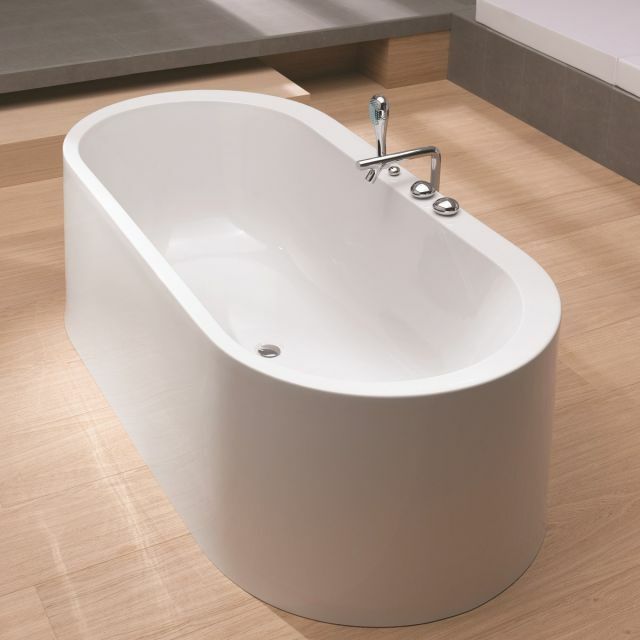 The Istanbul Oval bath is a very well-appointed luxury bathtub at a huge 1900 x 900mm in size, providing a huge bathing area to luxuriate in. 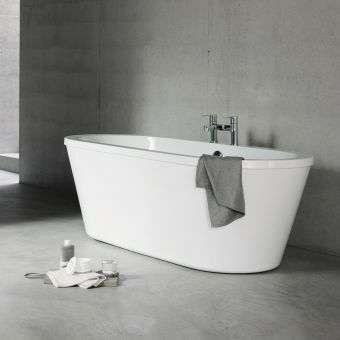 The soft to the touch acrylic skin is polished and smooth, adding to the deluxe look and feel of this outstanding luxury bathtub. 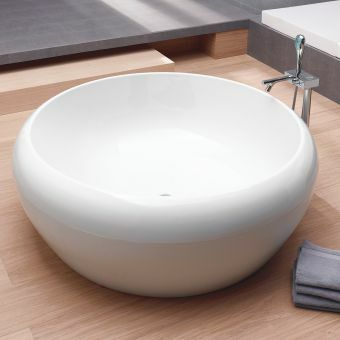 The bath comes with its own bath waste included which is finished in a polished chrome cap and is a push open design. 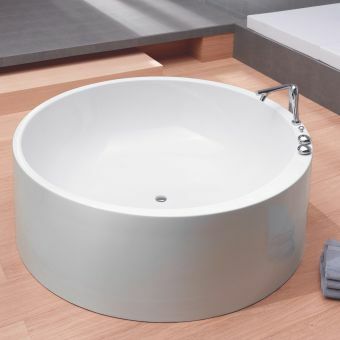 The bath comes complete with a leg set and the outer section meaning it is complete and ready to be installed. 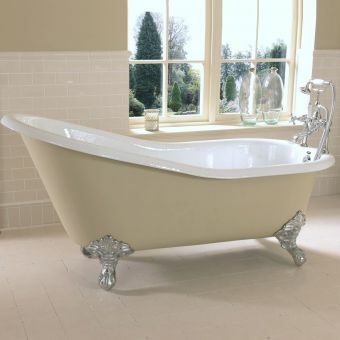 The bath comes undrilled but is designed to be drilled for tap holes by your fitter if that is required. 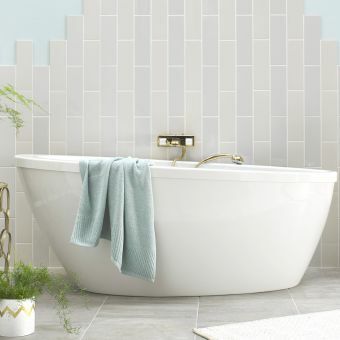 As this is such a special bathroom piece it is a made to order bath on a lead time of 4 weeks+ depending on production schedules, please contact us to discuss lead times, we can even help you plan your new dream bathroom.